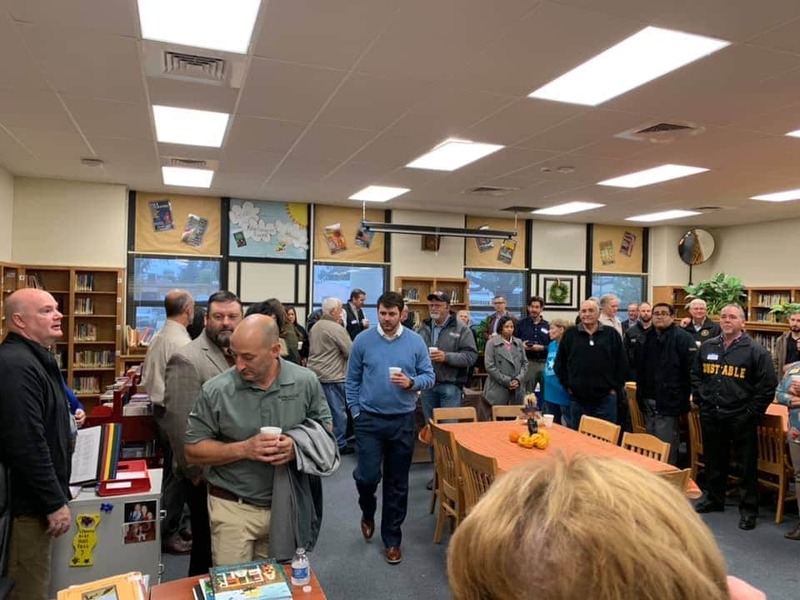 Hot coffee on a cold morning makes for a nice gathering of good folks. 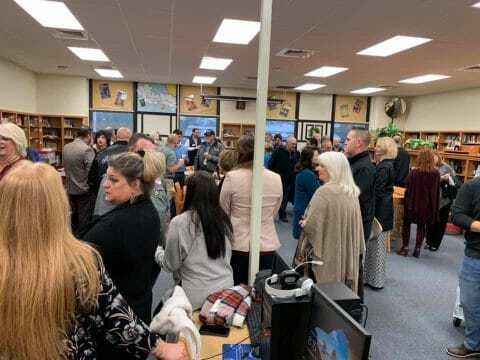 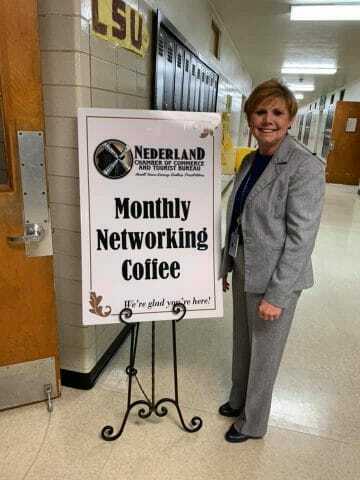 Thank you Nederland ISD for hosting our November Networking Coffee at Central Middle School this morning. 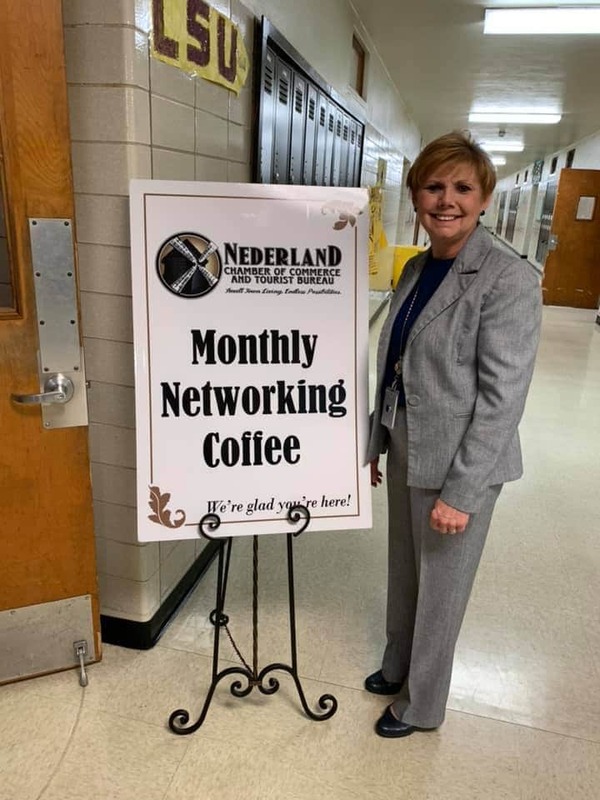 Thank you, too, the wonderful cafeteria staff for providing those scrumptious cinnamon rolls and kolaches! 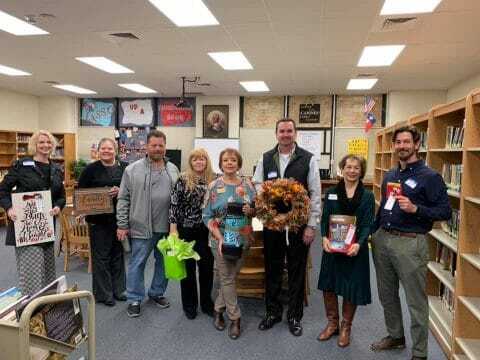 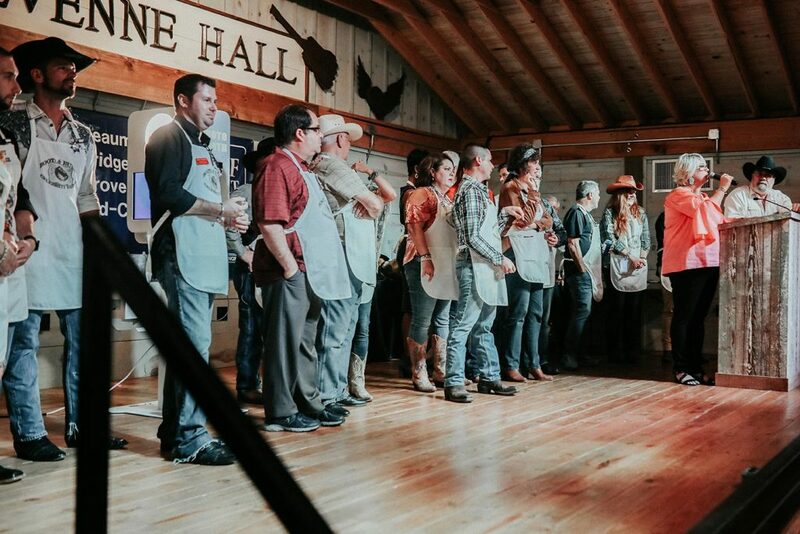 Congrats to the door prize winners: Sandra Borne with CASA of Southeast Texas, Heather Burton with MCT, Rodney Balsamo with Advantage Real Estate, Brenda Horton with McNeill Insurance, Dee Lane with Triangle Solutions, Jimmy Harrison with Higginbotham Insurance, Sandra Abbage with Mary Kay and Luke Hebert with Juxtapose!